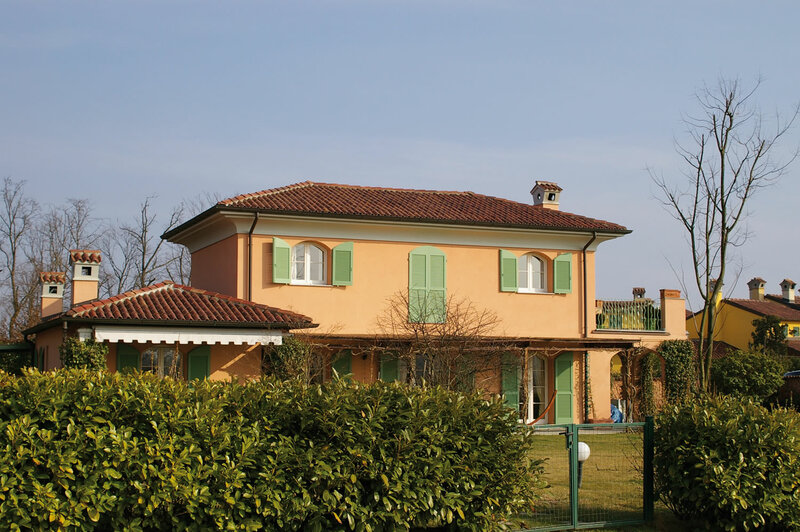 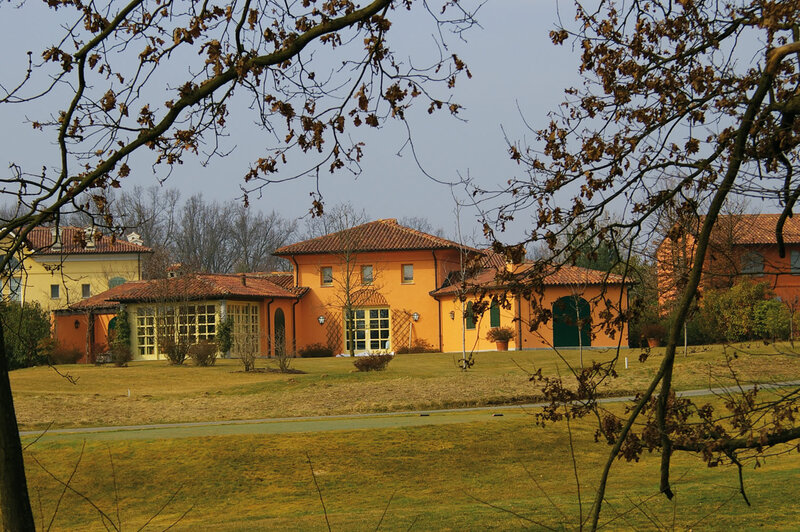 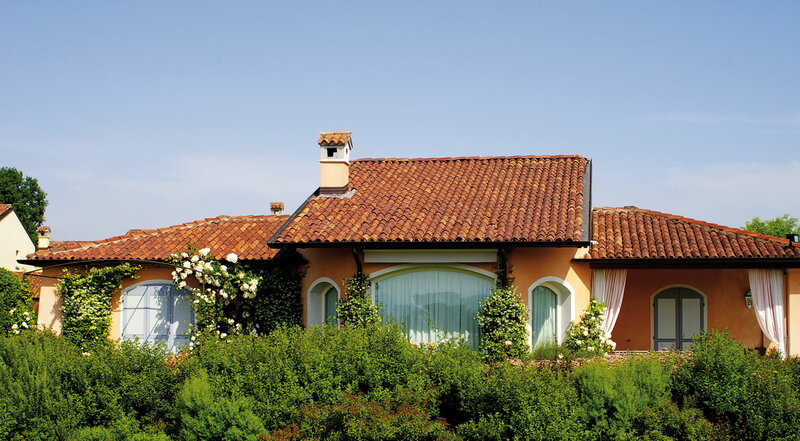 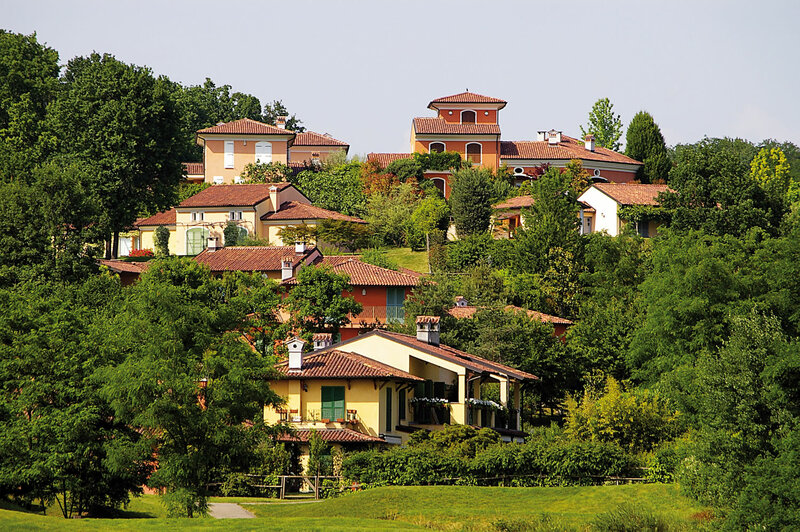 Located an hour away from Milan and 20 minutes from the Lake of Orta, on a plot of land of 240 hectares, the Bogogno Golf project has four residential villages, gathered as hamlets and spread harmoniously on the golf course. 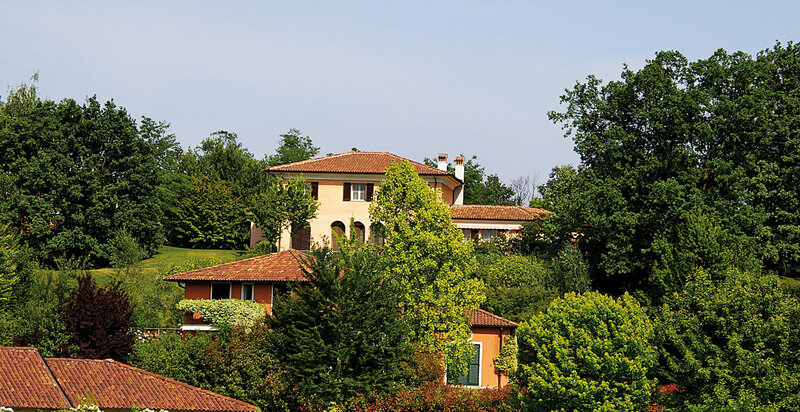 In order to preserve the nature most houses have one level, few of them two levels : the integration looks very harmonious. 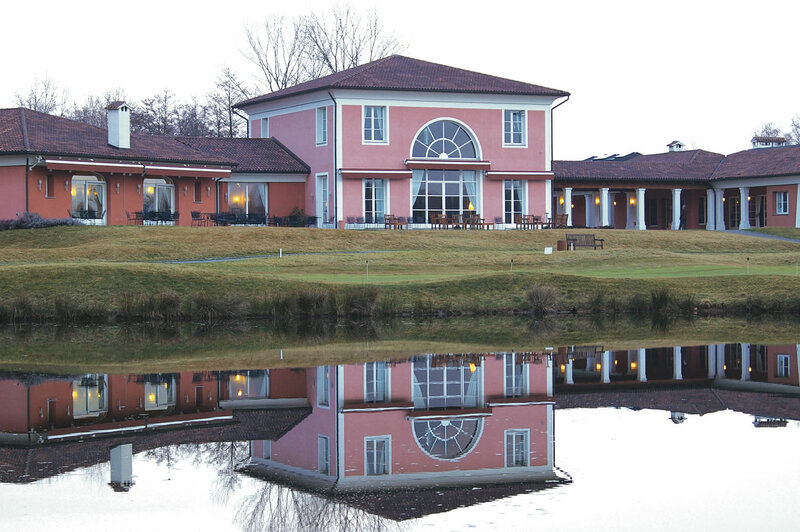 The « Club House » is Located in the middle of both greens with a view on the Mont Rose.